Flag of Taiwan waving in the wind. Seamless looping. 3d generated. 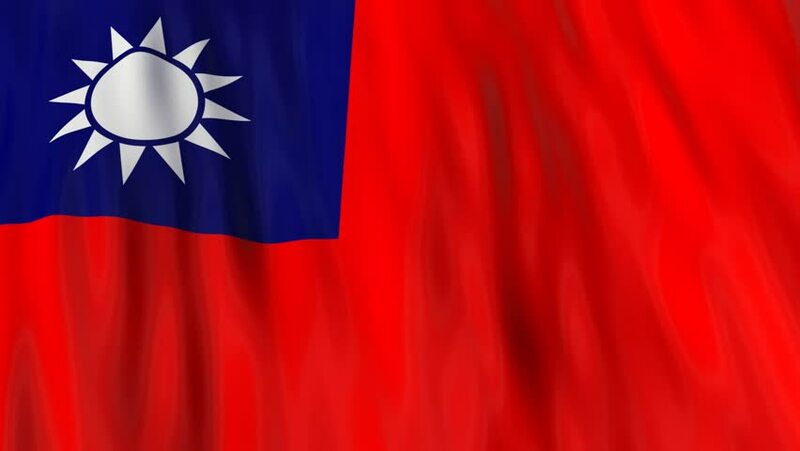 4k00:10Realistic Ultra-HD flag of Taiwan waving in the wind. Seamless loop with highly detailed fabric texture. Loop ready in 4K resolution.